The University of Michigan filed a response Friday to a lawsuit claiming its policies hinder free speech. 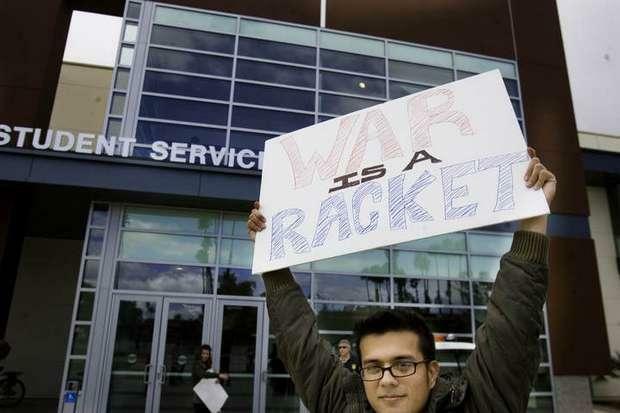 The lawsuit was filed in May by First Amendment watchdog group Speech First -- the first lawsuit the group has filed since its formation earlier this year. It calls out the university’s definitions of bullying and harassment for being too broad, as well as the school’s Bias Response Team, which they say could make students hesitant to share controversial opinions. This came on the same day the United States Department of Justice expressed their interest in a free speech lawsuit against the University of Michigan. A group suing the University of Michigan in a free speech case is now getting support from the Trump administration. The U.S. Justice Department filed a brief in support of the plaintiffs in Speech First, Inc., v. Schlissel Monday. At issue is U of M’s disciplinary codes that prohibit “harassment” and “bullying.” The suit claims the policy is “vague,” limiting students' freedom of speech on campus. A university spokesman says the lawsuit is painting a “false portrait of speech” on campus by “seriously” misstating university policy. 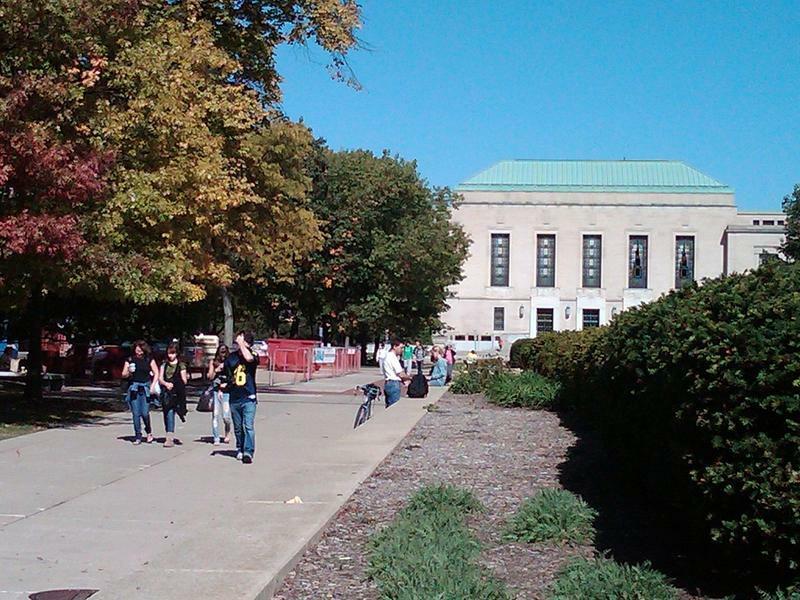 A new free speech advocacy group, Speech First, has filed a federal lawsuit against the University of Michigan, alleging the U of M's disciplinary code is unconstitutional. Specifically, the lawsuit claims the U of M's speech code and its bias response system chills free speech and expression and violates the First Amendment. 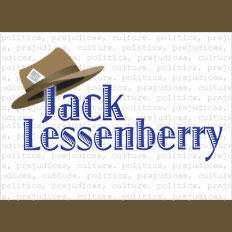 Jack Lessenberry for Wednesday, November 22. I have never been more proud of the University of Michigan than I am today, because it showed last night that it believes that our Constitution is stronger than our enemies. In a rare public meeting, the regents voted not to forbid Richard Spencer, a man who is essentially a Nazi, from speaking on campus. Trustee Mark Bernstein was the most eloquent in explaining why. “The only thing worse than Richard Spencer being on our campus is stopping him from being on campus,” he said. Bernstein knew that if the university failed to live up to America’s bedrock values of free speech and free expression, it would play right into Spencer’s hands. Peter McPherson, one of the best presidents Michigan State has had in recent years, told me once that when he was a student at MSU, there was a controversy over whether to allow a Communist to speak on campus. This was back in the early sixties, we were at the height of the Cold War, and the administration didn’t want to allow a perceived enemy of America to speak. Eventually the Communist did get to speak… and the students who went found him mind-numbingly boring. 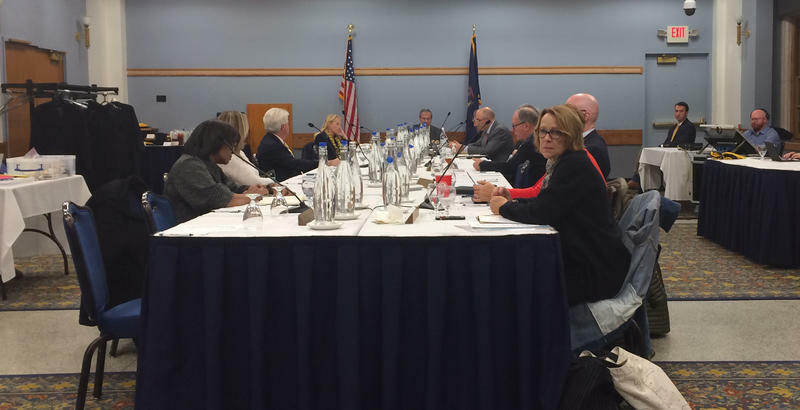 The state Senate Judiciary Committee this week heard testimony on campus free speech legislation. This comes on the heels of some high profile cases in which appearances by controversial speakers were derailed by campus protests. This Week in Review, Michigan Radio Weekend Edition host Rebecca Kruth and senior news analyst Jack Lessenberry discuss whether campus free speech legislation is necessary. They also look at legislation that would limit when a state administrative rule can be stricter than a federal rule, new projections that show there's less money than anticipated heading to the state's general fund, and another delay in the completion of an unfinished jail in downtown Detroit. The Senate Judiciary Committee took testimony this week on recently introduced campus free speech legislation. The legislation would require Michigan's public colleges and universities to adopt a policy on free expression that includes, at a minimum, 12 statements spelled out in the act. 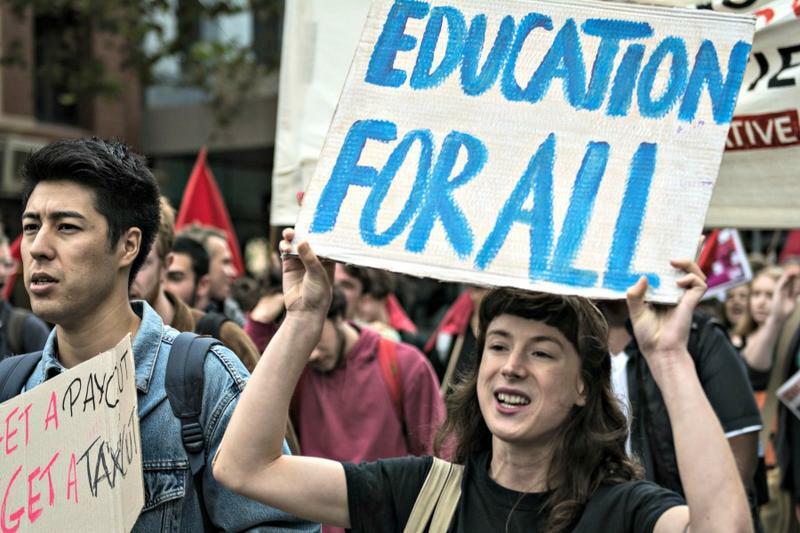 One required provision of the policy would be the mandatory expulsion or one year suspension of a student who has twice been found responsible for infringing on the expressive rights of others.